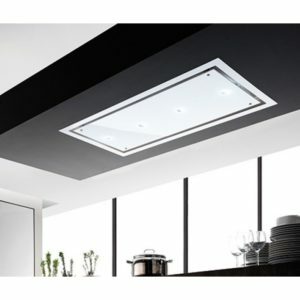 No kitchen is complete without a sleek ceiling extractor. 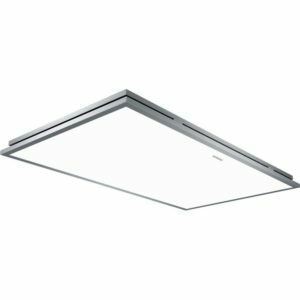 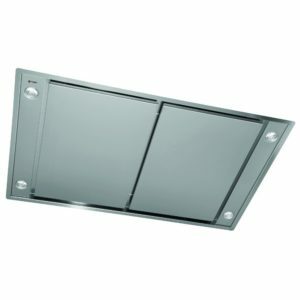 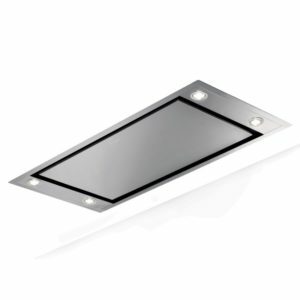 The Neff I99C68N1GB 90cm ceiling hood is perfect for the job! 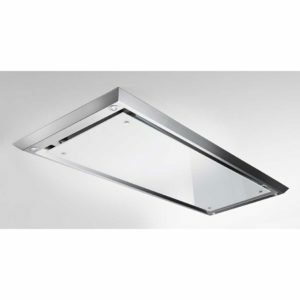 This stunning stainless steel island canopy hood from Neff boasts a superb 570m³ per hour extraction rate. 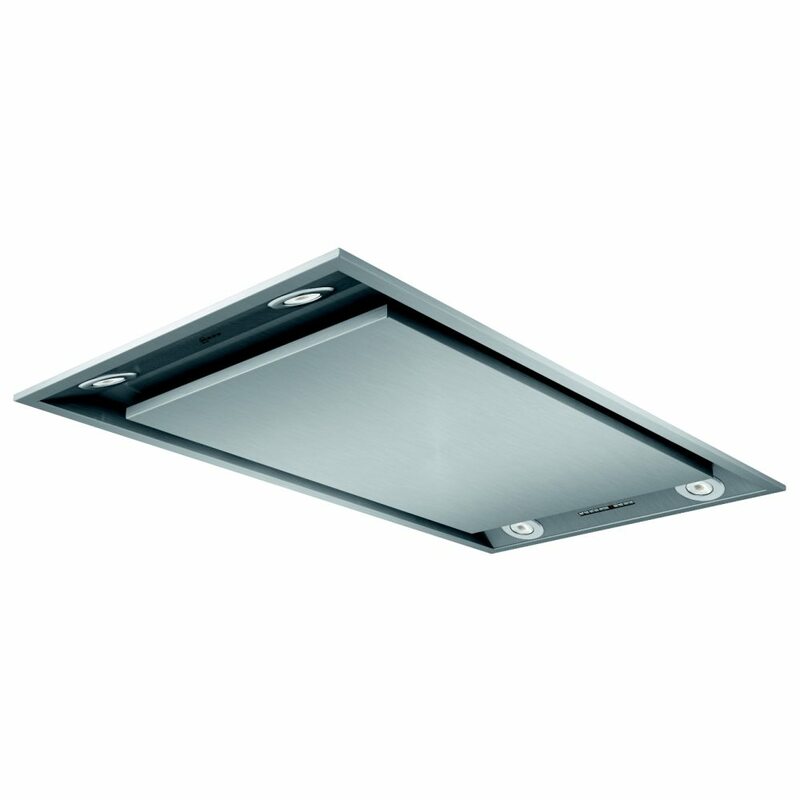 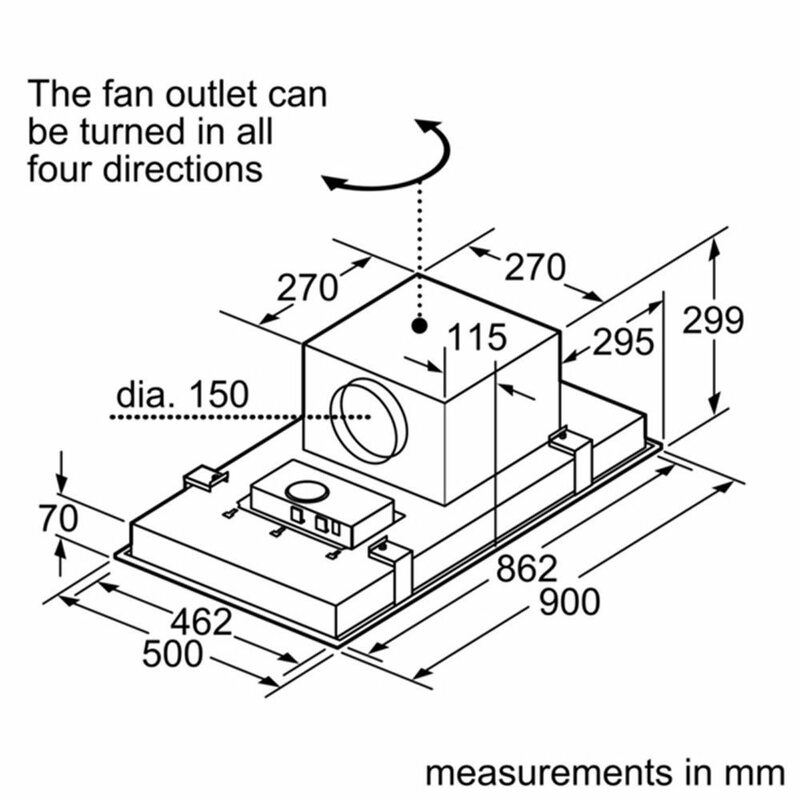 Designed to be ducted through an outside wall this model is perfect for recirculation as well. 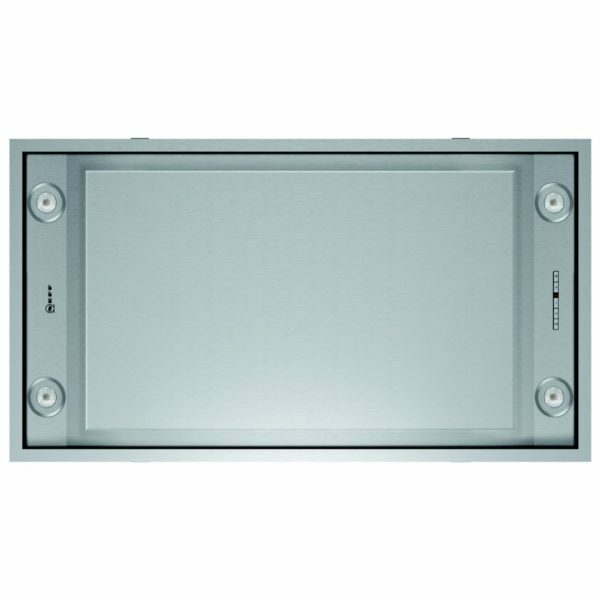 Arriving with 3 speeds plus intensive, an LED display and LED lights it’s a perfect complement to any kitchen.